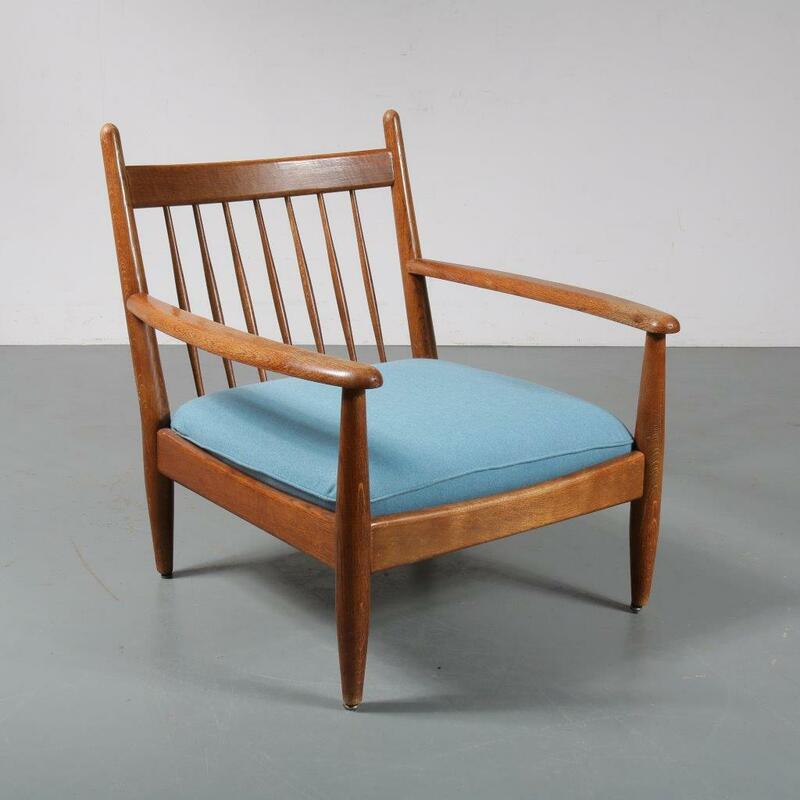 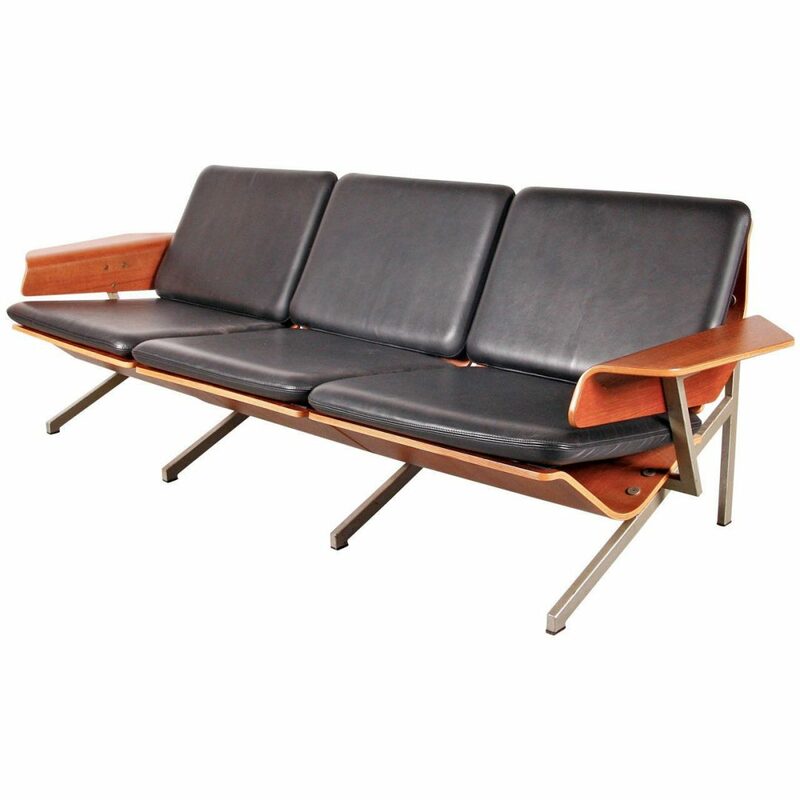 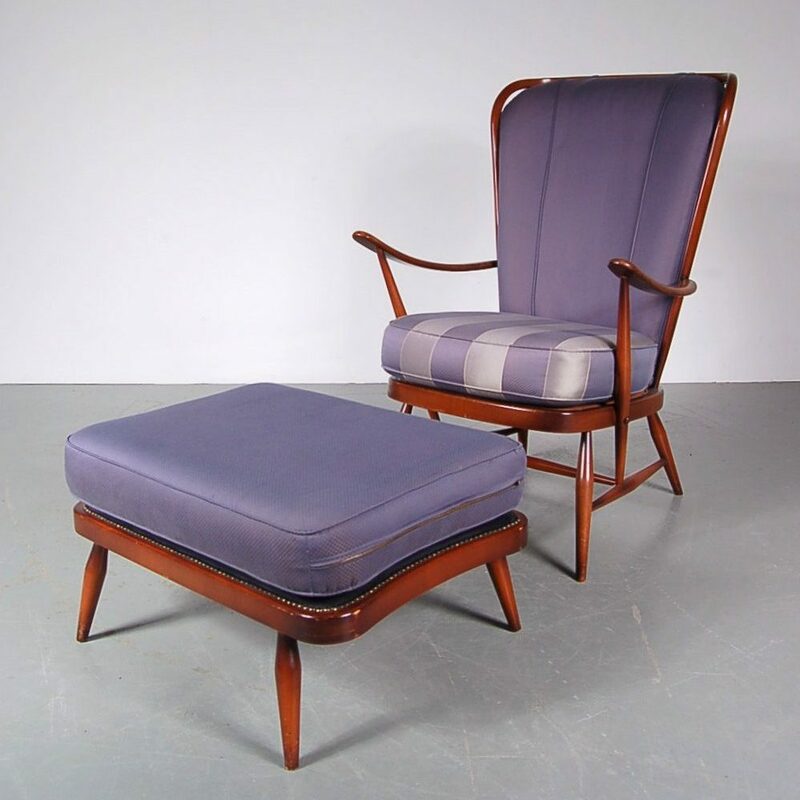 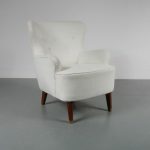 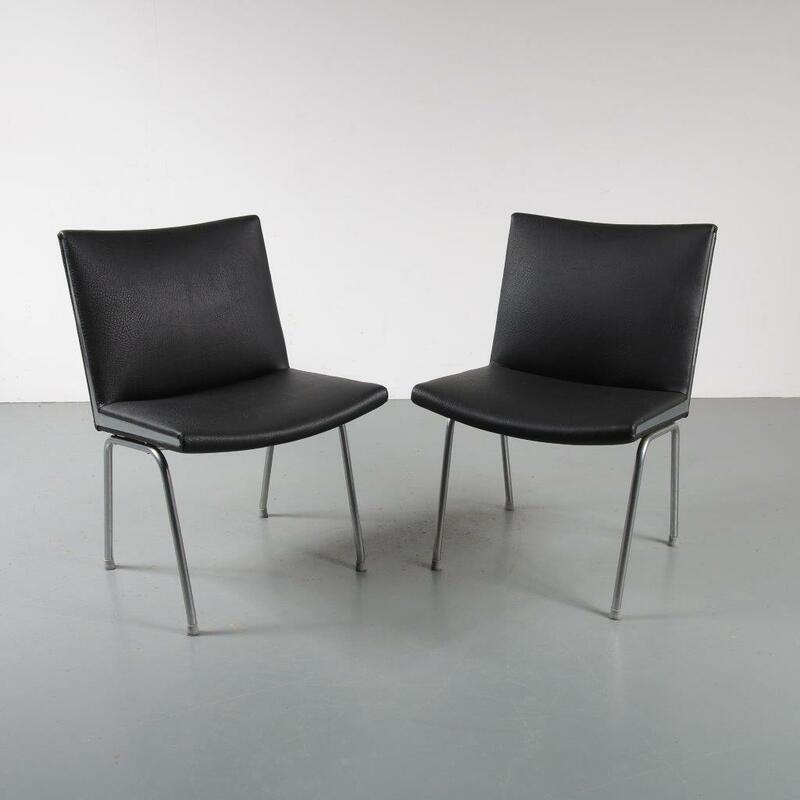 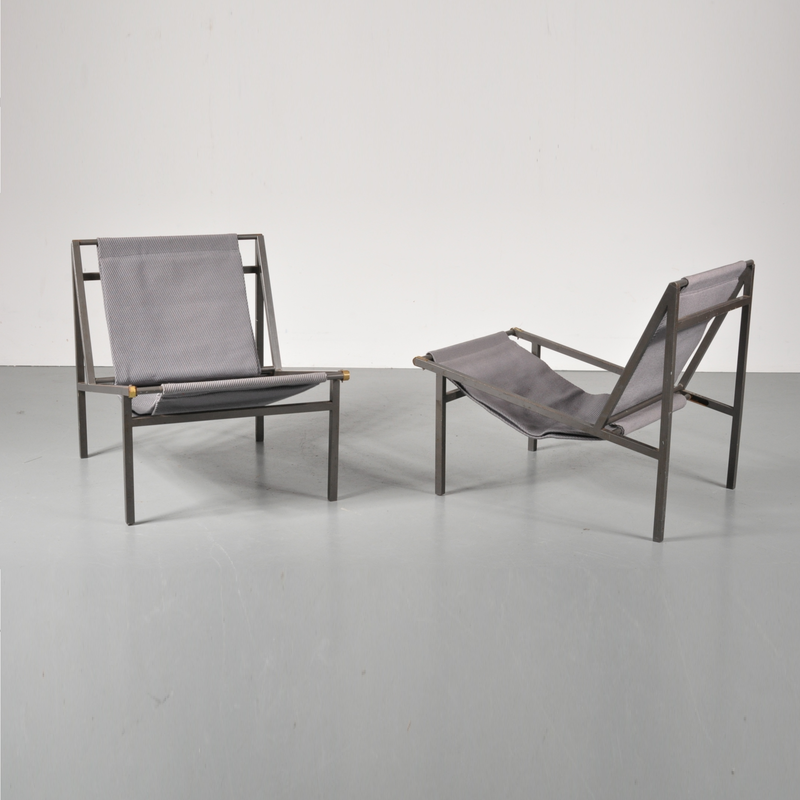 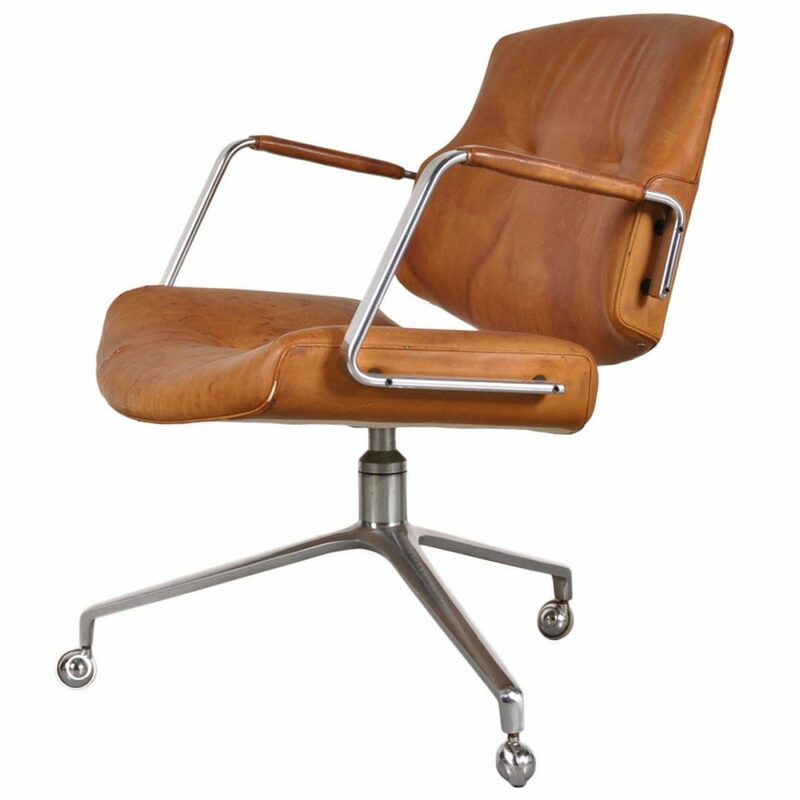 This is a rare early model lounge chair by famous midcentury Dutch designer Theo Ruth. 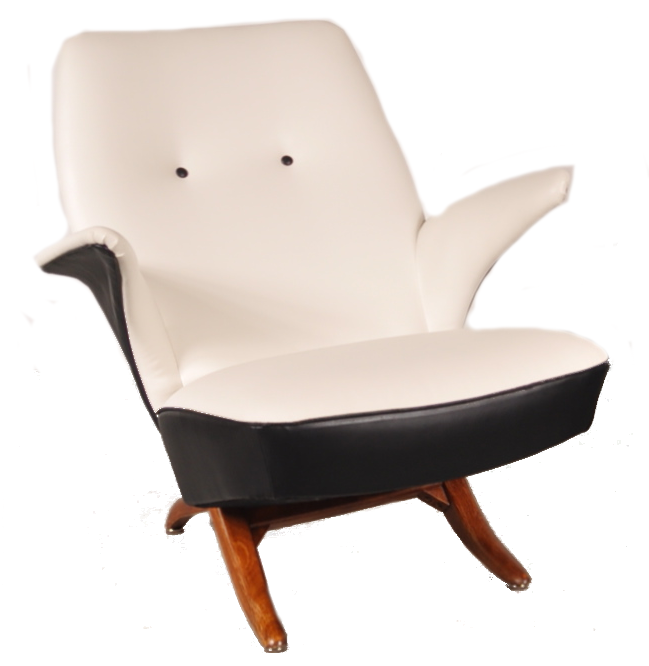 The smooth, curved shape of the seat, together with the eye for detail and playful yet elegant style, make this an iconic Ruth piece. 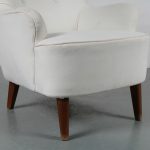 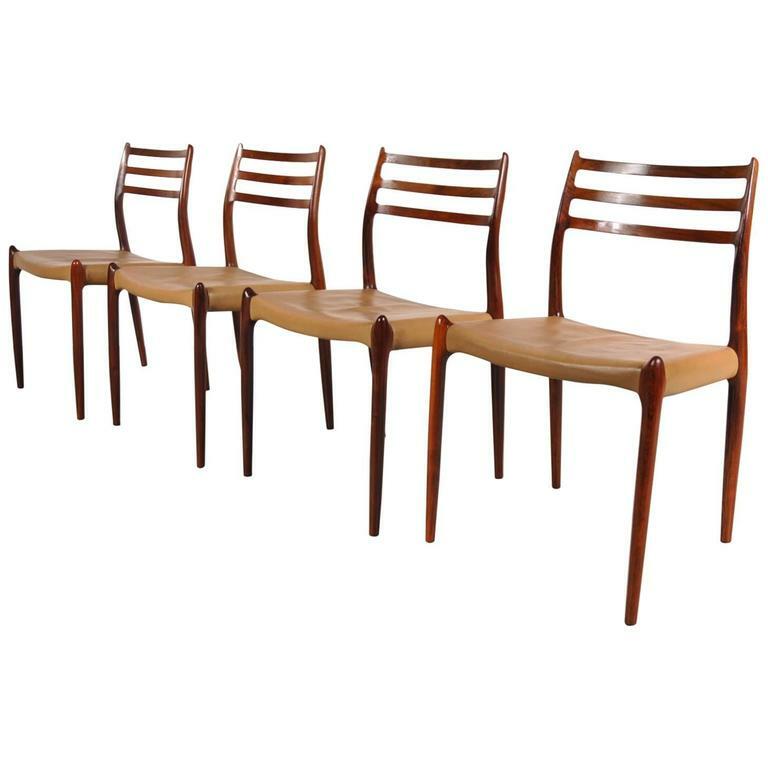 The legs of the chair are made of high quality teak wood in a warm brown colour. 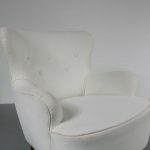 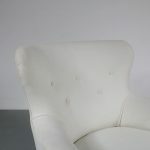 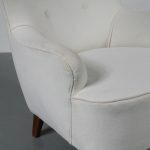 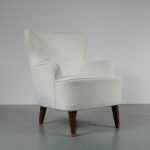 The seat is newly upholstered in high quality white velvet fabric. The deep seat and large cushion creates a very comfortable seating experience, making this an exceptionaly comfortable piece, truly adding the “lounge” in lounge chair! It would make a wonderful addition to the decor and remains in good condition with minor wear consistent with age and use, preserving a beautiful patina.